TED Talks have a unique way of inspiring people to follow their dreams. TED Talks entail more than just watching people speak about their experiences. Viewers get a boost in creativity, and more importantly, exposure to perspective on a matter they hold near and dear. The words of another fellow entrepreneur that has gone through your struggles can introduce you to new strategies that you may not have thought of. 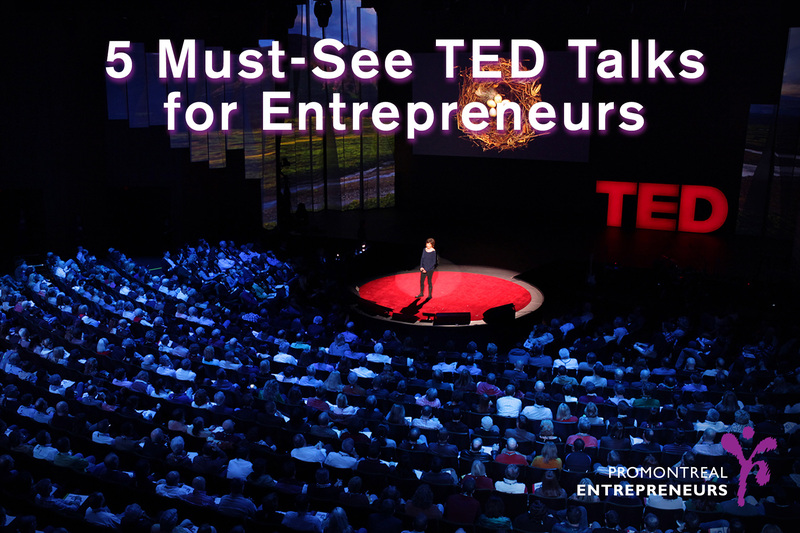 Here are the 5 TED TALKS that every entrepreneur must take the time to watch. Take a gander, hopefully they will provide quality insight! This TEDTalk by Simon Sinek explores the idea of leadership and why some people are better at inspiring action than others. Starting with examples from Martin Luther King’s leadership in the Civil Rights Movement to Apple’s leadership in the business world, Sinek examines patterns that seemingly predict the success rates of various leaders. This TED Talk by Navi Radjou is about how to make something extraordinary out of very little (or nothing, in some cases). It’s a good one if you’re running short on runway. It’s also insightful if you don’t know how you’re going to do this while keeping your day job. This TEDTalk by Seth Godin spells out why, when it comes to getting our attention, bad or bizarre ideas are more successful than boring ones. This TEDTalk by Linda Hill is perfect for entrepreneurs trying to maximize the creative potential of their top teams. Exploring different tactics as they are used by some of the world’s most respected and most created companies, Hill examines the root causes for creative greatness. 5. Bill Gross: The single biggest reason why startups succeed. Bill Gross attempts to quantify all the reasons why one startup might be more successful than another. 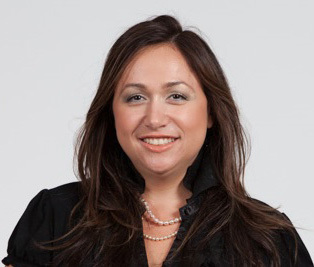 As a serial entrepreneur and a mentor for other startups, Gross has had much experience in the business world. He’s seen great businesses fail and questionable businesses succeed. This experience drove him to quantify exactly why these differences exist. This entry was posted in Best Practices, Inspiration, Start-ups by Katherine Korakakis. Bookmark the permalink.